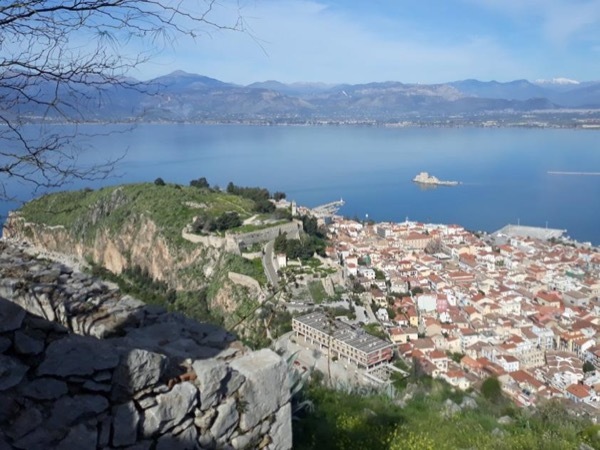 Traveler Review for Private Tour in Mycenae, Argolís, Greece by Tour Guide Maria T.
This was a long day for everyone but well worth it. Maria is an excellent guide and the transport provided was first rate. Maria has vast amounts of knowledge about ancient Greece and its monuments and her English is impeccable. Our 4 children loved listening to her tell all the ancient myths as we drove between sites. Corinth Canal and Mycenae are well worth a visit for anyone considering a day trip from Athens. Happy to recommend Maria. TOUR GUIDE RESPONSE: Dear Rachel, It was most enjoyable for me to spend two days with your amazing family. I cannot hide my admiration about your parenting raising such wonderful and gifted kids. All the best for your future!